Speicher: "THE SUMTER FLYING ARTILLERY: A Civil War History of the Eleventh Battalion Georgia Light Artillery"
Histories and rosters of Civil War infantry and cavalry regiments are common enough (with artillery batteries less so), but very rarely does one come across such a work aimed at artillery battalions. 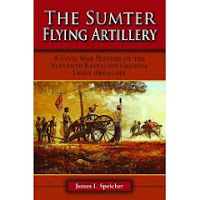 James L. Speicher's new book The Sumter Flying Artillery: A Civil War History of the Eleventh Battalion Georgia Light Artillery (Pelican Publishing Co., 2009) is a promising example. Composed of five batteries (A through E), and served mostly by men from Sumter County, the 11th Battalion of Georgia Light Artillery was formally organized in early 1862, fighting as part of the Army of Northern Virginia from the Seven Days battles onward [Battery A (Cutt's/Sumter Flying Artillery battery) fought in the earlier battle at Dranesville in December 1861]. Speicher's annotated narrative follows the typical model of the modern unit history, beginning with an organizational summary accompanied by biographical sketches of the major figures involved in the raising and officering of the battalion and its component batteries. The text is a straightforward recounting of military events, with personal accounts from dairies, letters, and memoirs incorporated. The author does a good job of maintaining the focus on the movements and positions assumed by the battalion's batteries in each campaign and battle [contrary to what one might expect, an attention to detail that is far from a given in too many published unit histories]. 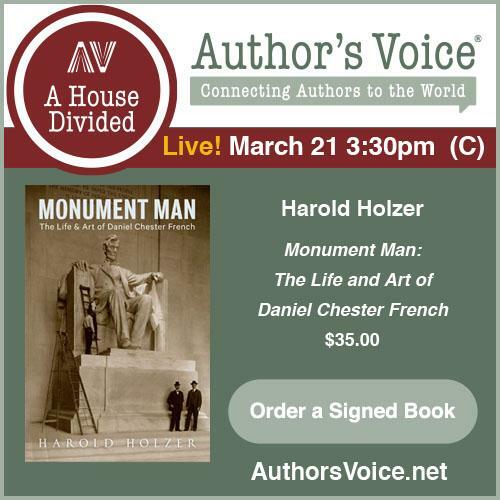 The volume is well stocked with maps, photos, and reproduced artwork, drawings, and documents. While plentiful, the maps are rather primitive in design and execution. An extensive photo gallery of battalion members, many published for the first time, is included here. At only four pages (albeit small print), the bibliography appears limited on the face of it, but it does exhibit a good balance of published and unpublished source materials. Numerous appendices (seven in number, running over 150 pages) provide valuable supplementary material. There are notes on artillery organization and command structure, as well as several casualty lists. Absent is a tabular accounting of the types of guns each battery had at various times during the war, but such information is scattered throughout the text. 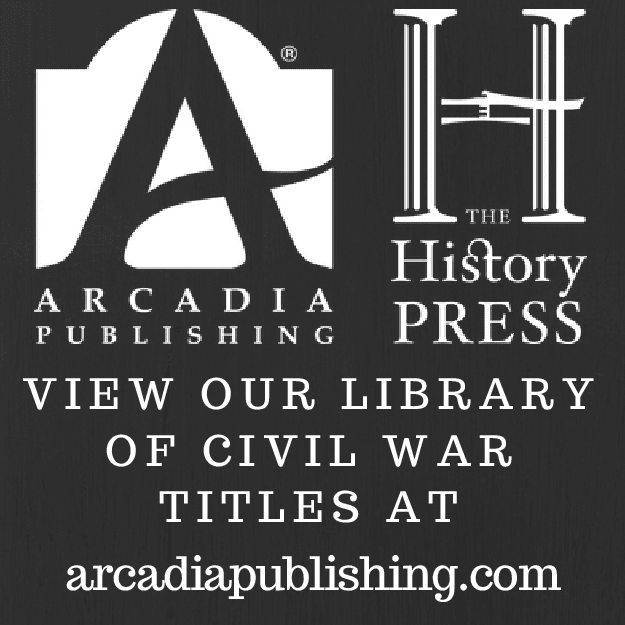 The alphabetical roster is full of information gleaned from federal and state archives, with individual entries ranging from a couple to around ten lines, with an emphasis on the person's combat/muster record rather than on non-military personal data. 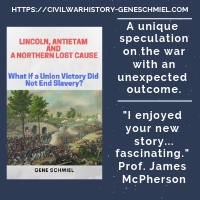 Interesting, informative, and at a rarely studied level of military organization, The Sumter Flying Artillery is very worthwhile reading for students of Confederate artillery in the eastern theater. Recommended. I know "Spike," and we published his first work on this topic in our Civil War Regiments journal back in the early 1990s. He is a good researcher, a good writer, and a great guy. I heartily recommend this book to you. "ARMY LIFE: From a Soldier’s Journal"
Booknotes - "Cavalry of the Heartland"